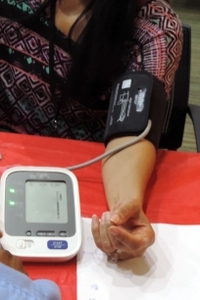 SAN FRANCISCO, September 2017 — Organ damage from high blood pressure doesn’t only occur in adults; it can also happen in teenagers, according to research presented today at the American Heart Association (AHA) Council on Hypertension, AHA Council on Kidney in Cardiovascular Disease, American Society of Hypertension Joint Scientific Sessions 2017 in San Francisco. 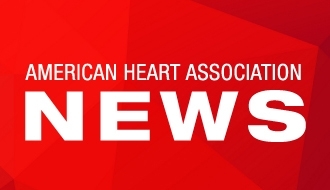 Statements and conclusions of study authors that are presented at American Heart Association and American Stroke Association scientific meetings are solely those of the study authors and do not necessarily reflect association policy or position. The association makes no representation or warranty as to their accuracy or reliability. The association receives funding primarily from individuals; foundations and corporations (including pharmaceutical, device manufacturers and other companies) also make donations and fund specific association programs and events. The association has strict policies to prevent these relationships from influencing the science content. Revenues from pharmaceutical and device corporations and health insurance providers are available at www.heart.org/corporatefunding.